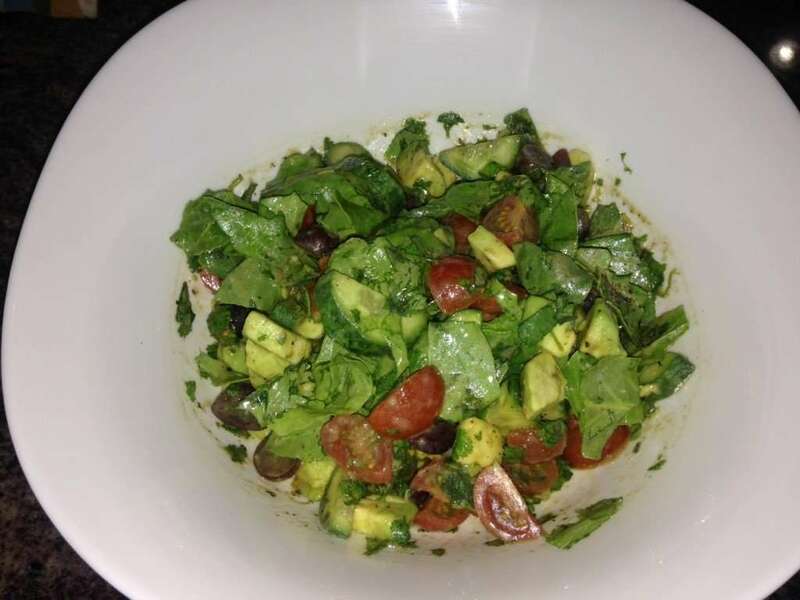 As I’ve progressed with my fitness challenge for the year and paid more attention to ingredients and calorie content, I’ve developed a love for salads in general. I now include a different salad in my diet at least once a week. I prepare it at the beginning of the week and each portion lasts about 2 – 3 days depending on how much I eat every meal. This one came about from a recipe I found on Facebook, contains 10 delicious ingredients and takes less than 15 minutes to put together. 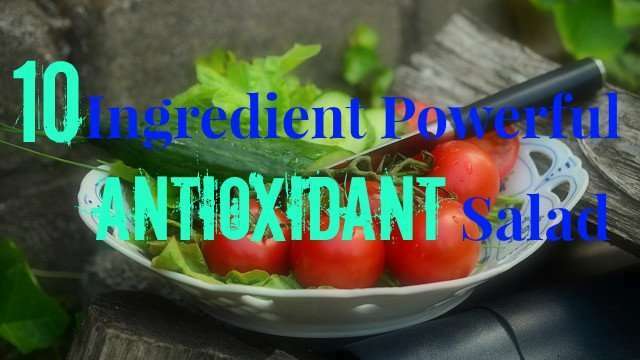 Each ingredient is a powerful antioxidant, which reduces the production of free radicals that damage cells in the body and causes quite a few diseases. 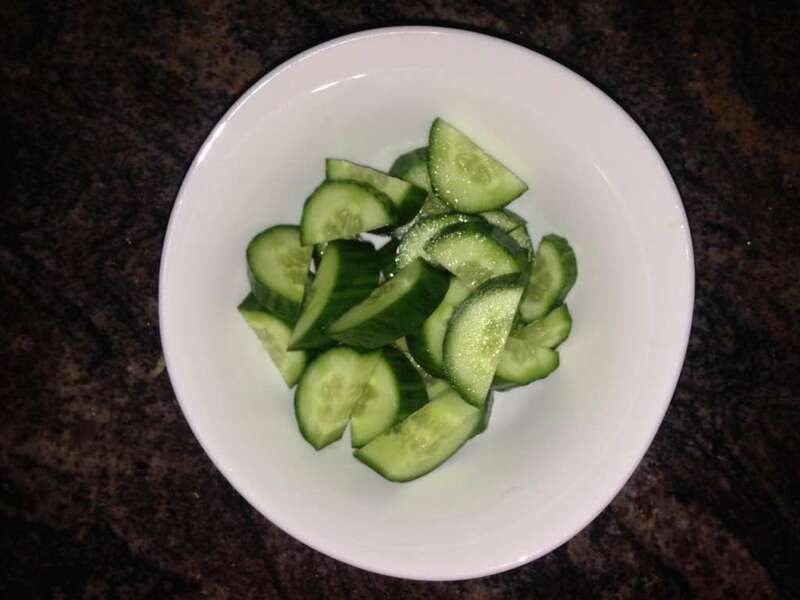 Cucumbers contain several different lignans, which reduce the risk of cardiovascular disease and several common cancers. 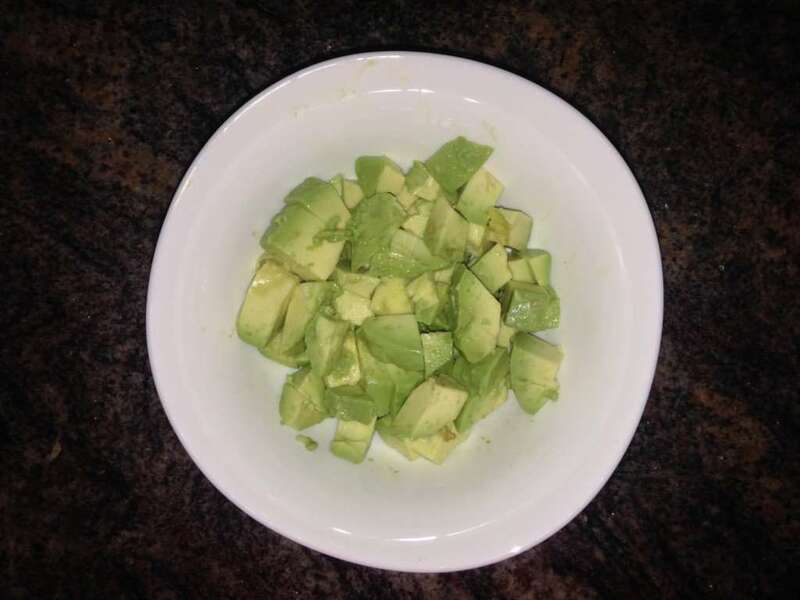 Before I started my fitness journey, my involvement with avocados was limited to avocado oil and the occasional intake of guacamole. I wish I’d included it more in my diet previously. Avocados are incredibly nutritious and contain up to 20 different vitamins and minerals including vitamin E, K, C, B5 & B6. They also contains trace amounts of vitamin A, thiamine, niacin and riboflavin. 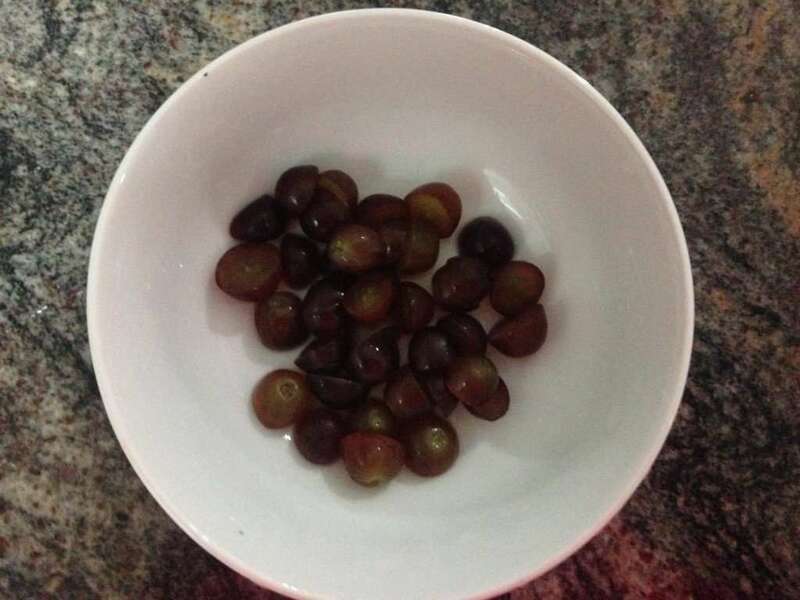 Red grapes contain resveratrol, a phytonutrient that leads to healthy aging and longevity. These are edible seeds from pines. They are shelled and roasted and can be added to pretty much anything especially salads. They add an invigorating crunchiness to salads. They are rich in oleic acid, which helps to lower bad cholesterol in the body. Additionally, they are an excellent source of vitamin E & other B-complex vitamins. 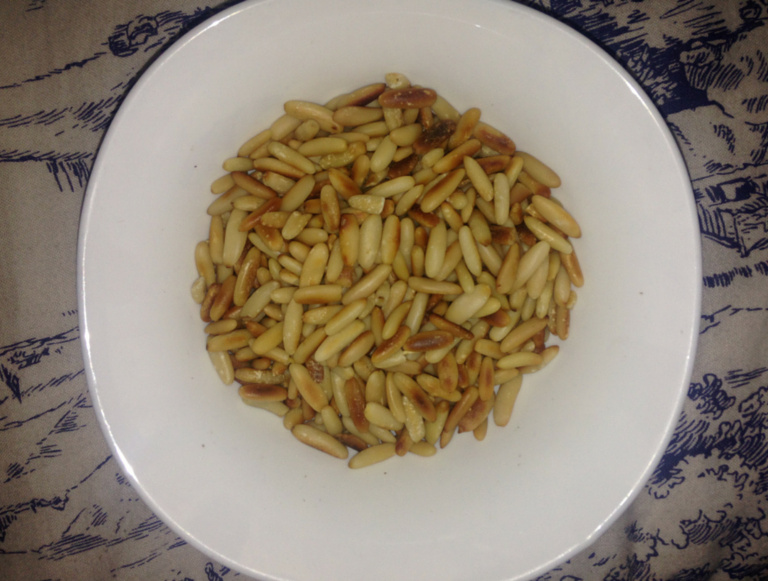 I will be writing a future article going into more detail about pine nuts. I started consuming cilantro aka coriander this year and I’m crazy in love with it. Some people feel it tastes like soap but it just tastes earthy and somewhat tangy to me. 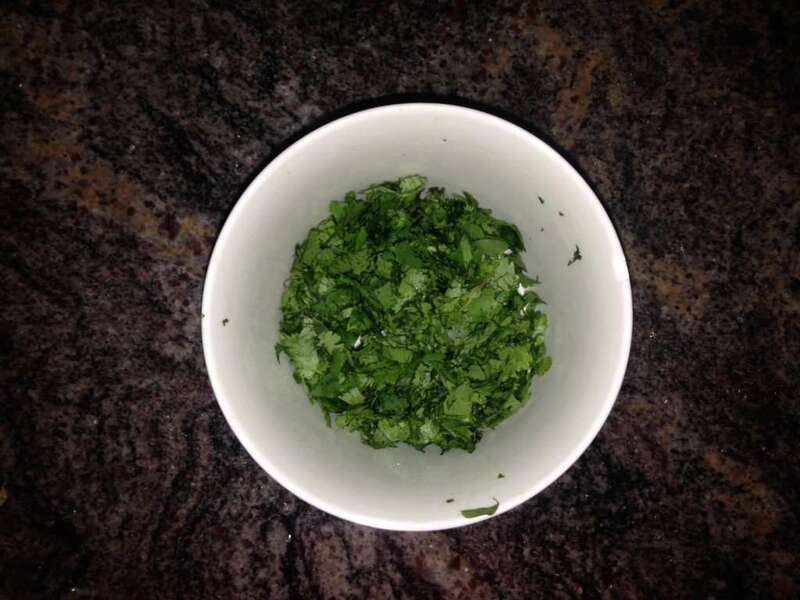 Cilantro is low in calories and doesn’t contain any cholesterol. It is also one of the richest sources of vitamin K, which makes it an excellent addition to your diet if you have issues with your bones. 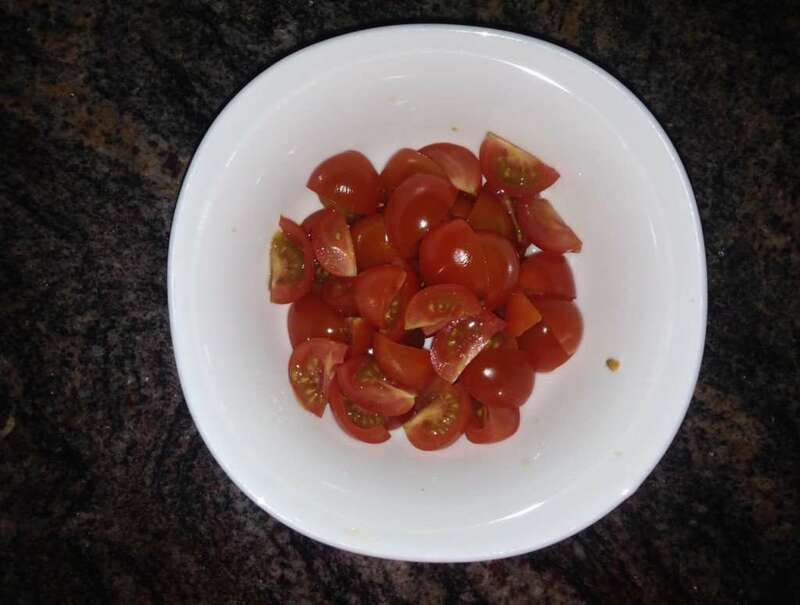 The recipe called for regular tomatoes but I prefer cherry tomatoes as they make the salad less soggy. They are just as nutritious as regular tomatoes. They contain vitamin B6 & A as well as lycopene, an antioxidant that lowers your risk of cellular damage. I’ve incorporated spinach in several recipes before. 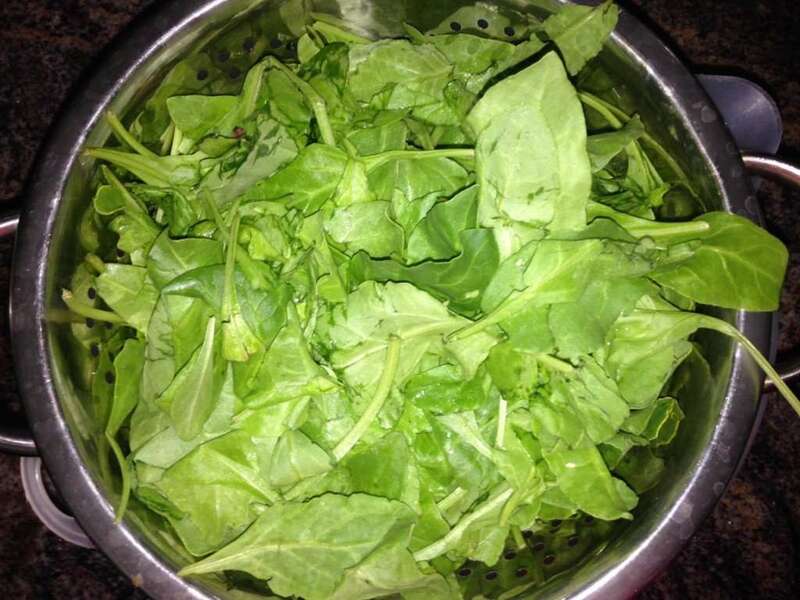 Spinach contains lutein, which promotes healthy eyes and reduces the risk of macular degeneration as one gets older. 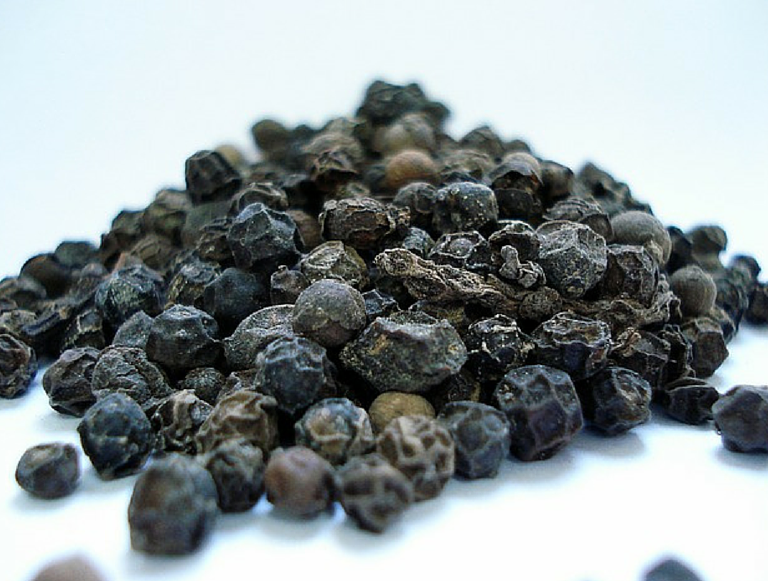 A pinch of black pepper makes a world of difference to almost any dish. It stimulates the taste buds, improves digestion and promotes better intestinal health. Don’t stop at a dash. Add as much as you like to your salad. I’ve written about olive oil extensively on the website for hair as well as cooking. One of the reasons I never liked salads before was because I didn’t like traditional dressings like caesar dressing. With olive oil and balsamic vinegar with a dash of salt and pepper, that problem has being eliminated for me. Balsamic vinegar is made from grape juice. It’s low in calories (1 tablespoon has only 14 calories) and helps regulate blood pressure. Good balsamic vinegar isn’t cheap and here’s what you want to look out for when purchasing balsamic vinegar. I’ve adapted the recipe to my own taste by adding pine nuts and cilantro. I also added a few drops of sesame oil and a dash of salt. You can watch the original video HERE. You can find out more about my various healthy recipes HERE and updates on my fitness challenge HERE. Watch out for some upcoming progress pictures.